Kenny Chesney’s heart for helping those in need has earned him some extra accolades as well. His new album, Songs for the Saints, has achieved the No. 1 sales debut in the country, and also debuted at the top of the country album chart, and at No. 2 on Billboard’s Top 200 right behind Drake’s Scorpion. 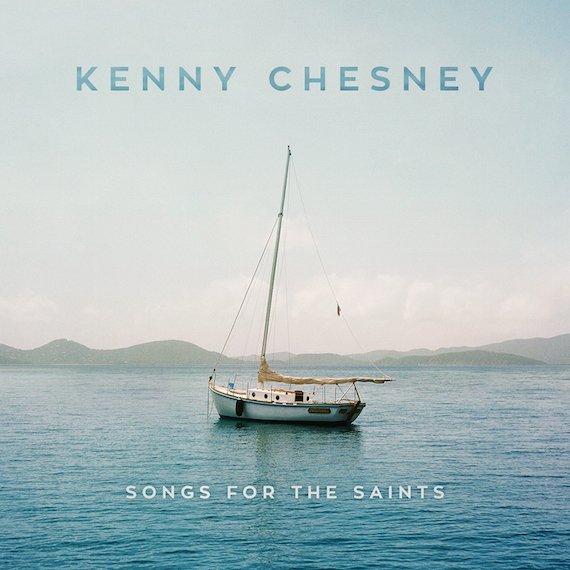 Chesney crafted the album in response to the destruction brought upon the Virgin Islands by Hurricane Irma, and proceeds from the project go to benefit Chesney’s Love for Love City Fund, for Virgin Island relief. The album debuted with sales in excess of 64,600 copies, and including consumption, totals over 77,300 albums in its first week, making it one of the year’s/country’s most successful debuts without a ticket bundle. “Get Along,” the first single from the album, recently became Chesney’s 30th chart-topper.